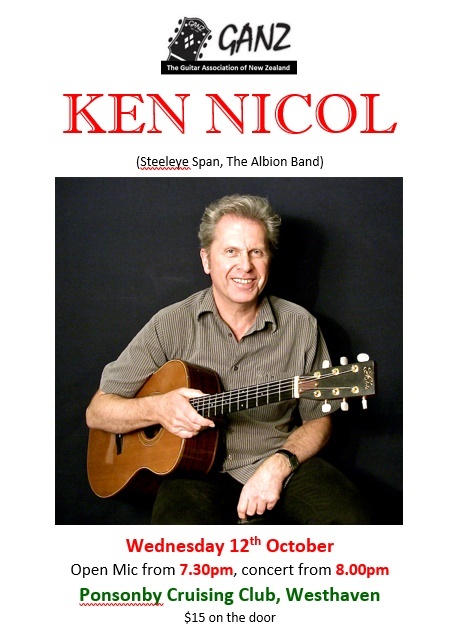 It is a privilege to welcome Ken Nicol back to GANZ. If you missed him previously, get this marked in your diary immediately! Ken is a virtuoso guitarist who has played with some of the best in the Folk and Folk/Rock genres. 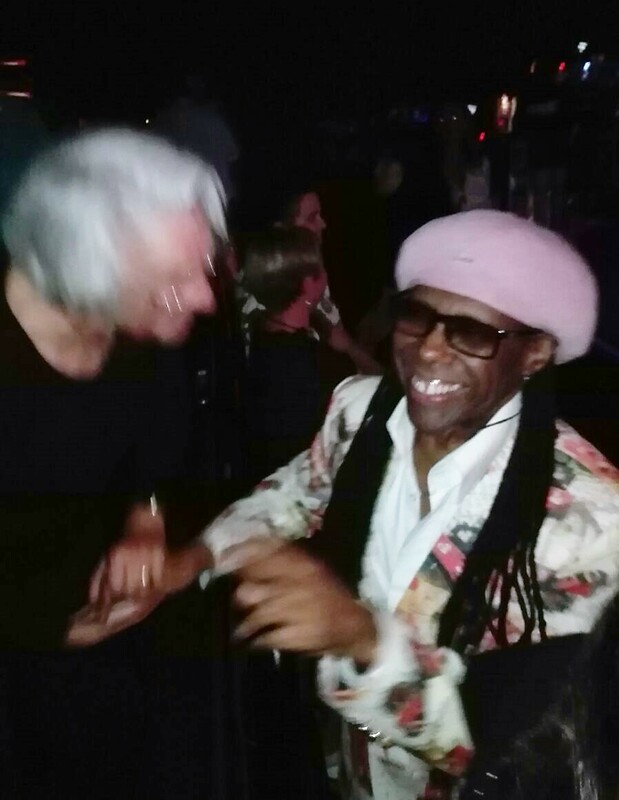 Furthermore he is a talented songwriter and an entertainer of the highest calibre. Open mic opportunity to start the evening for anyone seeking a stage for their guitar-playing talent. 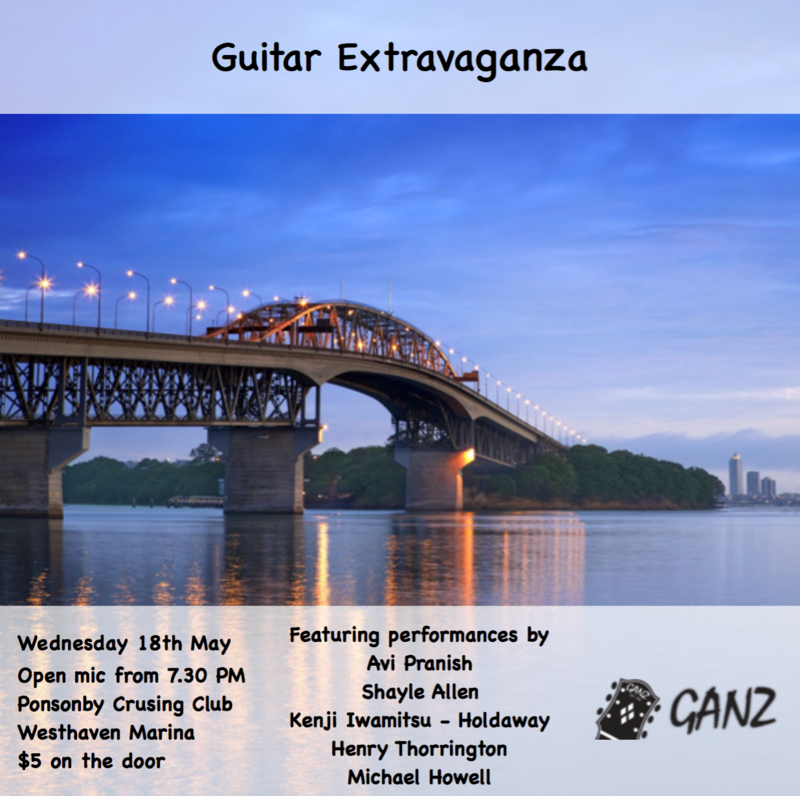 Wednesday 18 May 8.00pm at Ponsonby Cruising Club. Preceded by our usual Open Mic opportunity. 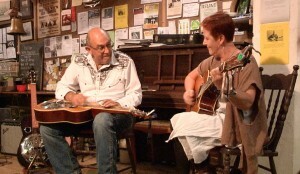 Bring your friends, your dad, sister, uncle, grandma and your guitar for open mic! this is going to be a great show. 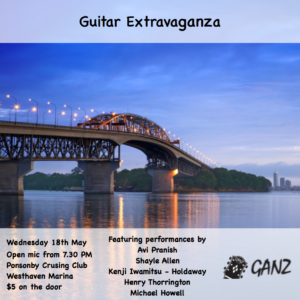 Wednesday 20 April 8.00pm at Ponsonby Cruising Club. Entry fee: $10 per person, $5 for GANZ members. From Chuck Berry through to the White Stripes, this excellent BBC FOUR documentary traces the ebb and flow of the guitar riff over the last 60 years of popular music. With riffs and stories from an all-star cast including Brian May, Dave Davies, Hank Marvin, Steve Lukather, Nile Rodgers, Tony Iommi, Robert Fripp, Johnny Marr, Nancy Wilson, Kevin Shields, Ryan Jarman, Tom Morello and many more.